In the late-70s, Dave Veracka turned his passion for motorcycles into a career and started the family’s first motorcycle dealership by opening a Kawasaki franchise in Brockton, Massachusetts. Dave’s sons, Paul and Michael, grew up in the dealership and each started riding dirt bikes at the age of 4. Paul and MIchael knew they were destined to end up in the motorcycle industry. 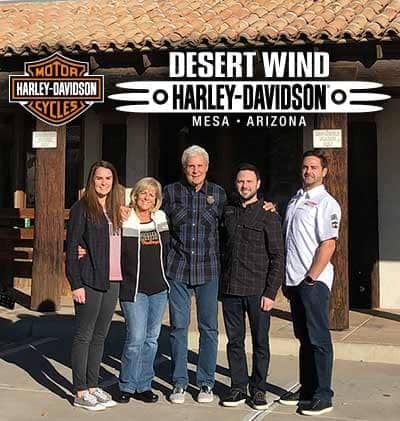 Eventually Dave was able to fulfill his dream of owning a Harley-Davidson dealership in 2003, partnering with long-time business associate and personal friend Cooper Friend, in their purchase of Green Mountain Harley-Davidson. Didn’t take long to triple its sales and the need to expand into a larger capacity building.